The introduction of the driverless trucks has changed the transportation industry in several ways. Most importantly, these trucks have helped to save time and fuel, leading to massive increases in the revenue. Since fatigue and human errors cause most accidents, the technology has helped to eliminate these problems, improving the safety in the process. Considering that there is a huge demand for transportation, the trucking industry has always fallen short of competent and experienced drivers. In most cases, the trucking companies have always had to train their staff, a phenomenon that has forced these companies to incur huge costs. The driverless trucks use the latest technologies to navigate the world, avoid obstacles, and adhere to the stipulated schedules. Although most people are implementing this technology in piecemeal by investing in automatic braking and installing a broad range of driver assist technologies, you have every reason to go for the entire package. Considering the high number of accidents that the drivers have caused in the recent times, you can see why this technology is an idea whose time has come. Since the fatigue can affect a driver’s productivity, most trucking companies require to employ several drivers to operate a truck. With the driverless technology, these companies can reduce the downtime and make the most of their trucks. The driverless trucks have special safety packages that come in handy at the high speeds, on the rough roads, and on the steep inclinations. While a driver might lose control of a vehicle under these circumstances, the technology will consider these issues to ensure the safety of the other road users. With the introduction of this technology, truck accidents, and reckless driving will no longer endanger people’s lives. 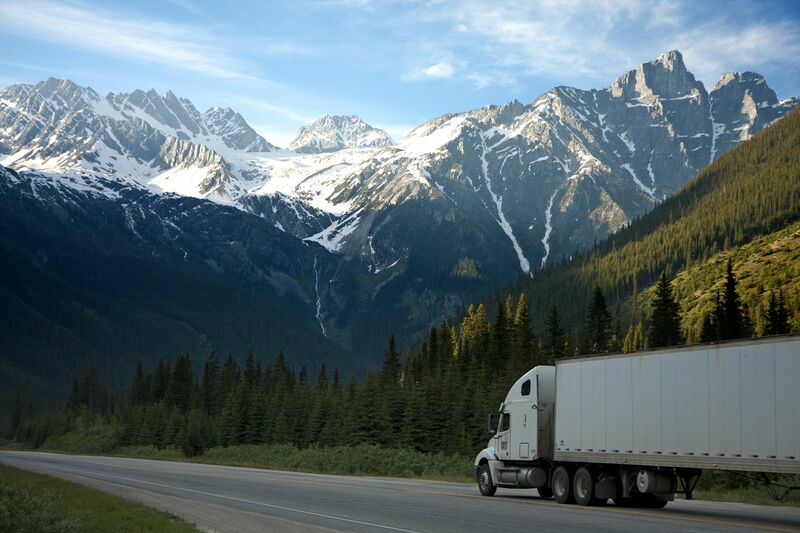 Since the trucks rely on dispatch software that allows them to travel in fleets, they can reduce the congestion and increase the road safety. With these trucks, the other drivers are not wary of unexpected lane changes, or dangerous overtaking. Since the trucks rely on a technology that chooses the safest routes, the safety will be increased significantly. The trucks travel during the off-peak hours, meaning that they not only save fuel, but they also cause minimal disturbance to the road users. Besides delivering goods to distant locations, they have special maneuverability that allows them to park in tight areas or navigate the sharp bends safely. As such, these trucks are becoming increasingly popular among the manufacturers, retailers, distributors, and construction companies. The companies can deliver the freight in a fraction of the time. In retrospect, these companies will reduce their expenses and increase their revenue. As such, they can invest in other areas that include loading, unloading, and quality control. Besides the cost savings, the potential to save human lives and avoid the injuries that result from accidents is huge. Since the cost of transportation plays a huge role in the cost of basic items, the efficiency in this mode of transportation will enable many people to afford the basic needs. In addition, many retail outlets will continue to lower their prices in the quest to become competitive. The reduction of expenses in the transportation industry will trickle down to other sectors, and the cost savings will make a huge impact on the economy. The speed and efficiency will also help to avoid the delays that lead to the loss of revenue. While this trucking technology is still in its infancy, seeing a driverless truck in your rearview mirror is going to become the norm in a few years.